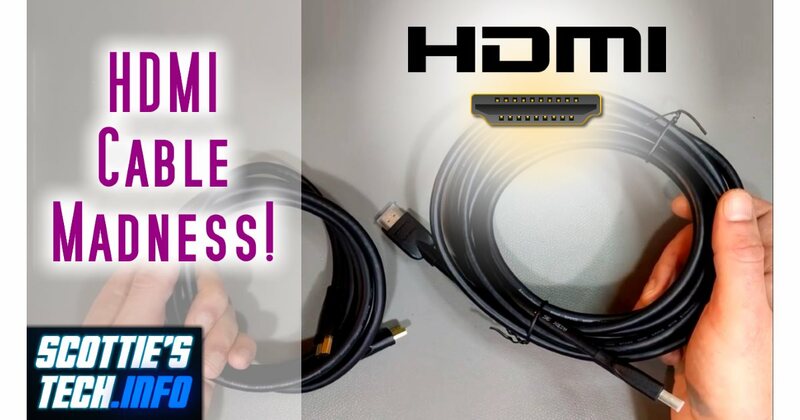 HDMI Cables: Which type should I use for 4K? 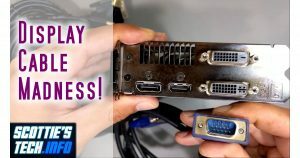 I recently had some fun with HDMI cables – specifically, how best to connect a 4K UltraHD Blu-ray player to a 4K TV? As a follow-up to my Display Cable Madness vid, I dive a bit deeper into the different flavors of HDMI cable: 1.4, 2.0, and 2.1. Obviously, the latest and greatest cable is always recommended for new components. But what about existing setups? 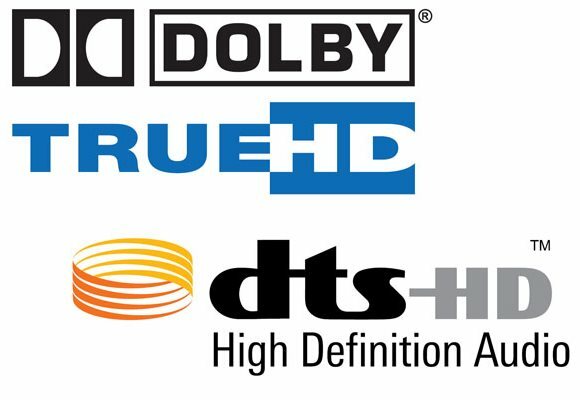 Would your upscaled Blu-ray to 4K setup benefit from a newer HDMI connection? You’d think that connecting an LCD screen to your puter would be straightforward. You’d be wrong! It all gets pretty confusing. There are several types of connectors and cables, and it’s difficult to know which one to use. 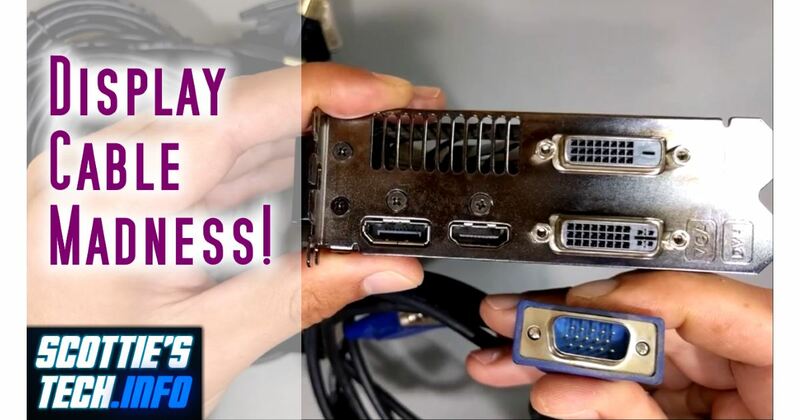 Often, you can even use an adapter cable to connect one type of connector to another, like HDMI → DVI. This video is a summary of the various details of the most popular current cable types. So, you got yourself a nice set of speakers, a good home theater amplifier, a fancy blu-ray player, and a giant flatscreen. Now you just want to hook it all together and enjoy the lovely 7.1 channel sound. Piece of cake, right? In fact, it is relatively easy to connect everything together and make it “work”, but it is downright mind-numbing to figure out if you are getting the full experience. Or, one thing may work, but other things do not. 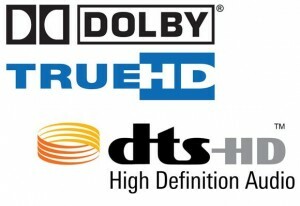 For example, maybe Dolby Digital 5.1 tracks play nicely in surround sound, but 7.1 channel sound like Dolby TrueHD and DTS-HD Master Audio do not. And sometimes, nothing works at all. Don’t worry, though: you are not alone. Do a simple search on Google, and you will find tons of posts on multiple forums with people who are just as confused as you are. Frankly, I’m not surprised. There are so many standards and little technical details involved, you darn near need a PhD in electrical engineering just to enjoy a movie with HD sound. And so, I present my quasi-guide to Home Theater Setup!